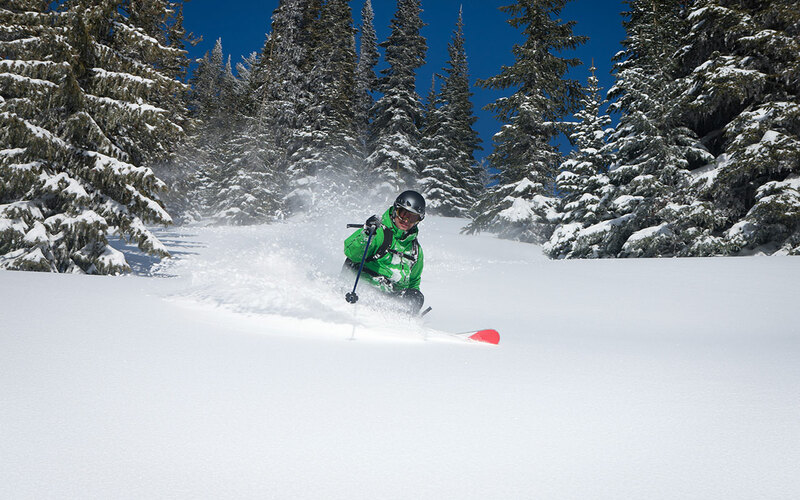 Save up to 30% on lodging & up to 30% on lift tickets! 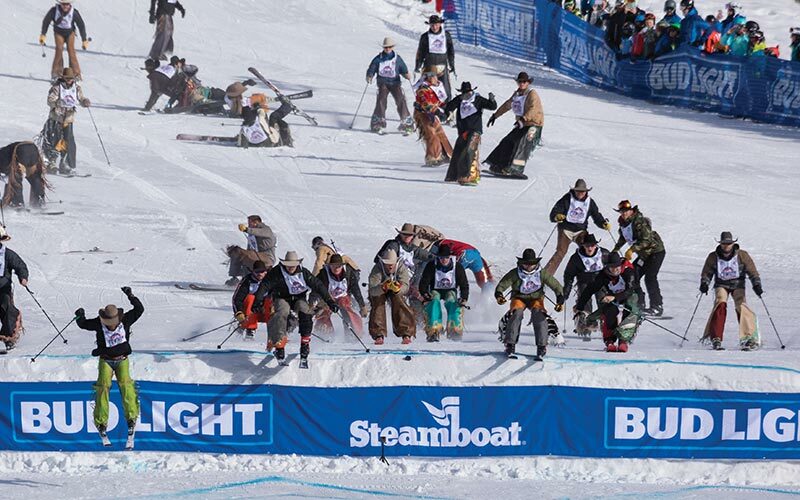 Want to know the secret to getting the best price on your winter vacation to Steamboat Springs? Listen carefully...Book Early! 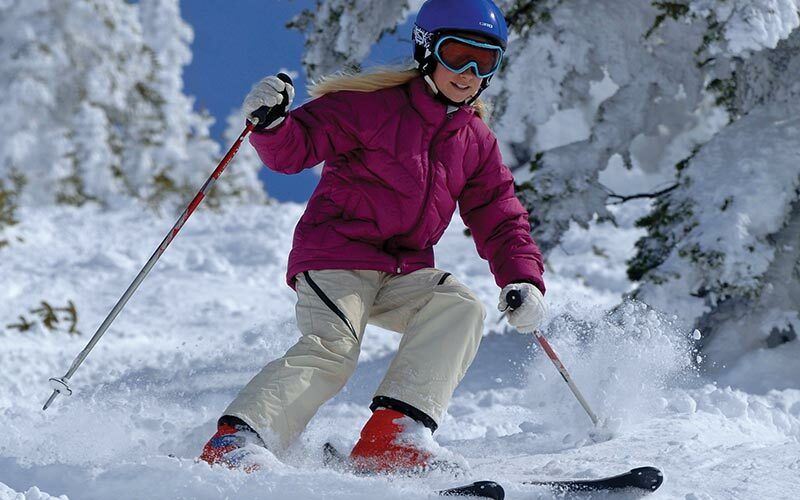 When you book early for your Steamboat Ski vacation at Trappeur's Crossing Resort, you have access to the widest selection of our luxurious vacation rental properties at the best prices that we offer all season. Book by August 29 to receive these discounts. Book and pay in full by August 29 to receive a lodging credit of up to $400! Your lodging discount will vary based on date of arrival, length of stay, and the property you choose. You may book your discounted lodging right now on our website. Discounts are applied in real time. 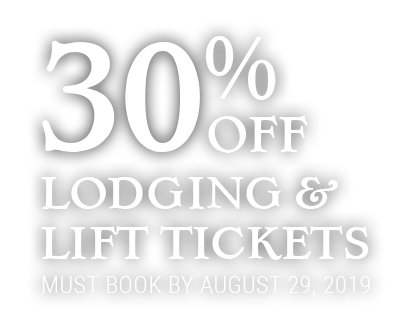 Be sure to book by August 29 to receive up to 30% off your lodging & up to 30% on your lift tickets! Pay in full within 24-hours of booking and receive a lodging credit (lodging credit details below). 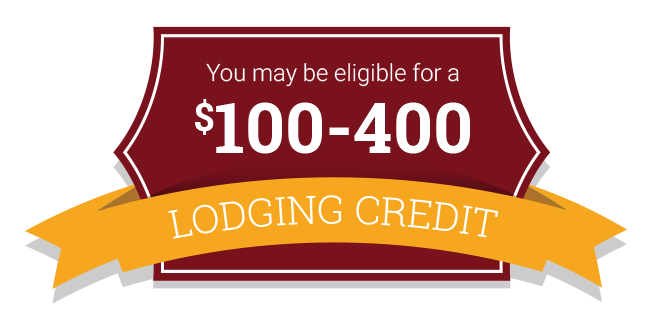 If you book and pay in full for your Winter 2019/20 lodging by August 29, you are entitled to receive a lodging credit applied to your reservation. The value of your lodging credit is based on the cost of your lodging total, excluding taxes, according to the following table. 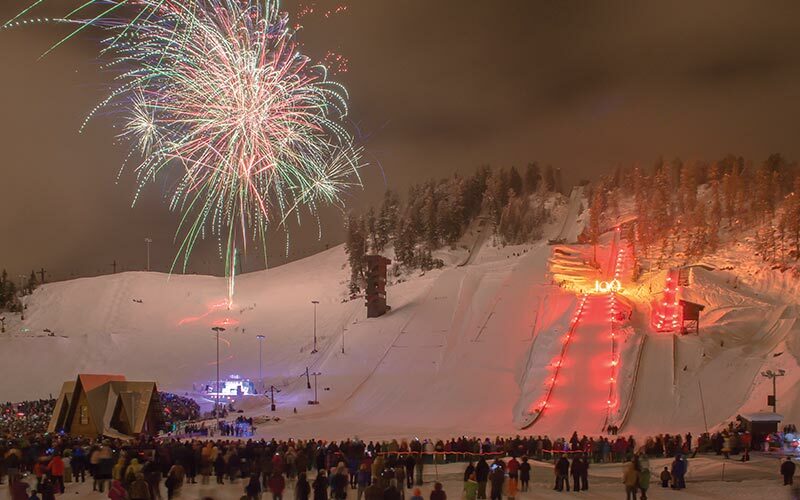 ...and don't forget to ask how kids 12 and under ski for free! Stay tuned for 2019/20 equipment rental discounts. 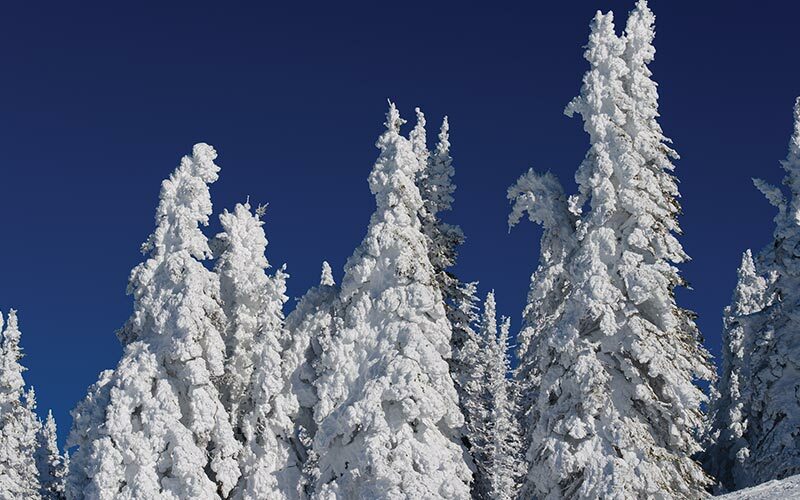 As the official property manager for Trappeur's Crossing Resort, Simply Steamboat offers over 120 vacation rentals across the six lodges at Trappeur's. 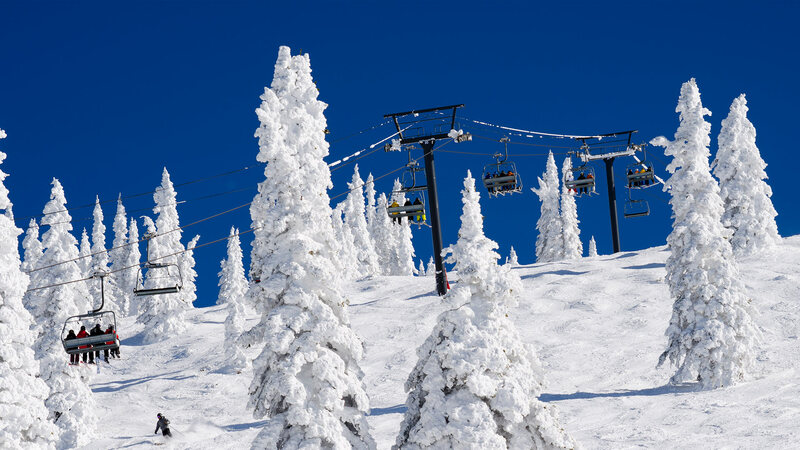 Through a partnership with the Steamboat Ski Resort you may purchase your discounted lift tickets through us as well other aspects of your Steamboat vacation, from equipment rentals to ground transportation. Just give us a call at (888) 870-3397 or book online using the search form - discounts are applied in real time!